NYC, home to the world’s greatest collection of art collections, is once again opening its doors for the Museum Mile Festival on Tuesday, June 10. Museums up and down the 5th Avenue stretch lovingly referred to as ‘Museum Mile’ will be open to all visitors for free beginning at 6 p.m. that night. This year’s participating museums include some of the best like the Metropolitan Museum of Art, the Museum of the City of New York, El Museo del Bario, the Guggenheim and more! 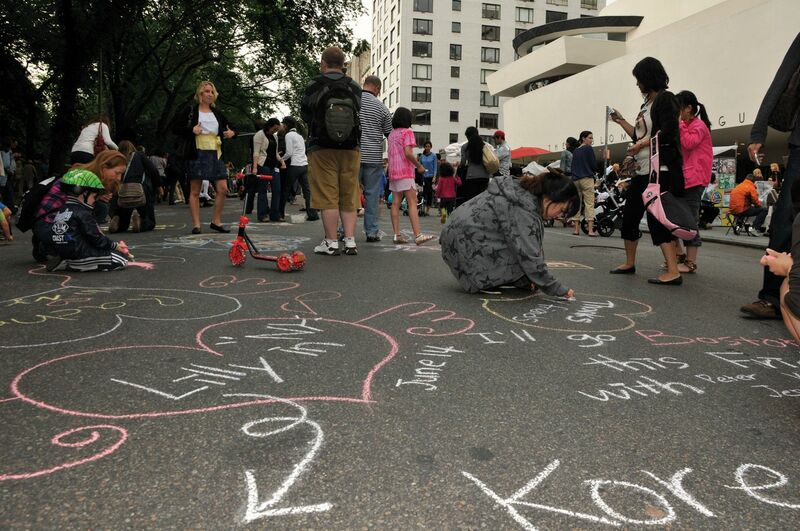 Head out to Museum Mile on 5th Ave between 80th and 105th to take part in this year’s festival!